As the winter months have descended onto the northern hemisphere, snow tires, sleds, heavy coats, and bourbon are the new norm. And when the temperatures dip especially low (like right now), we rarely leave the house with a beanie, scarf, and more often than not, a warm pair of gloves. Gloves are a tricky thing for most people. We all have that set from when we first hit the mountain to go snowboarding in our teens, but those are likely locked away in some snow storage bin in our garage. 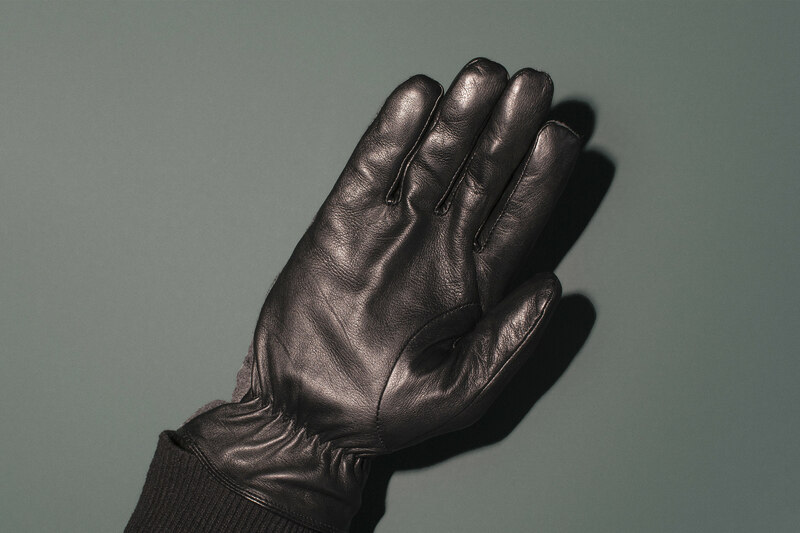 And for good reason, most of the gloves associated with outdoor adventuring are precisely for this purpose, with few practical or aesthetic considerations for daily use. Finding the right pair, however, makes for a great addition to any wardrobe. They pair perfectly with a moto jacket, class up some jeans and sneakers, or add just the right finishing touch to the overcoat and suit should you find yourself in New York in January. And in our search for an investment-quality pair of gloves, we landed on Dents. 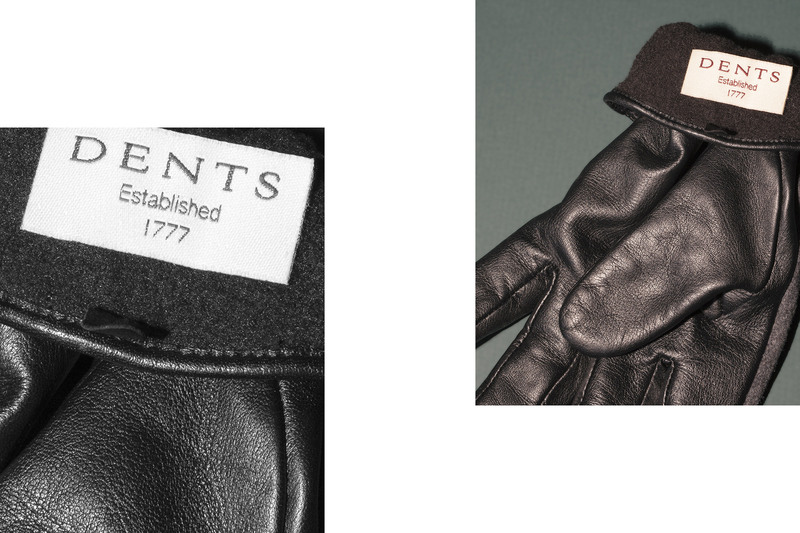 Established in 1777 in Worcester, England, Dents has their heritage built on exactly what we were looking for. Some say Dents is the oldest fashion manufacturer in England. A family company for most of its history, the sons of founder John Dent worked with the company through most of the 18th and 19th centuries. It grew into a worldwide brand with much acclaim, reaching an apex of fame when it became an outfitter to the royal family. Ever since, the company has fashioned notable Brits for centuries, including the coronation gloves of King George VI and Queen Elizabeth II. 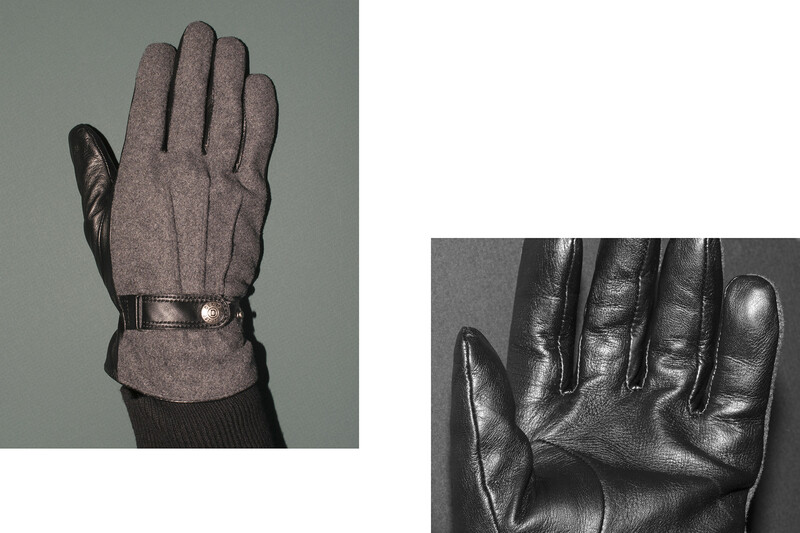 Most recently, Mr. Daniel Craig donned the gloves in Skyfall (okay, he’s not official royalty, but he may as well be). Every product from Dents is made with that distinctly British quality and luxuriousness, familiar to those who’ve owned a jacket from Private White or a pair of chukkas from Sanders. These gloves are soft, warm, and fit exceptionally. The patterns, dating back to 1839, are perfect for every hand. Each pair is individually bench cut from a wide array of leathers, from deer skin to peccary to Ethiopian hair sheep. Some combine leather and wool or cashmere. There’s something here to fit anyone’s particular taste (including the touchscreen line for the person who just has to return that text). They aren’t going to break the bank either, many pairs starting around $40. But rest assured, these gloves will last and will look great for the long haul. So, consider Dents for an every winter day staple. Choose from their wide array of colors and textures and find a pair that will suit you day in and day out (we suggest staying neutral with greys, blacks, and browns, as these will accent most attire seamlessly). You’ll be fashionably relevant (and fashionably warm) for a long time to come. On that unexpected cold winter day that shows up on the forecast, forget about those old crusty snowball-making gloves. You are due for a new pair. So are your fingers.